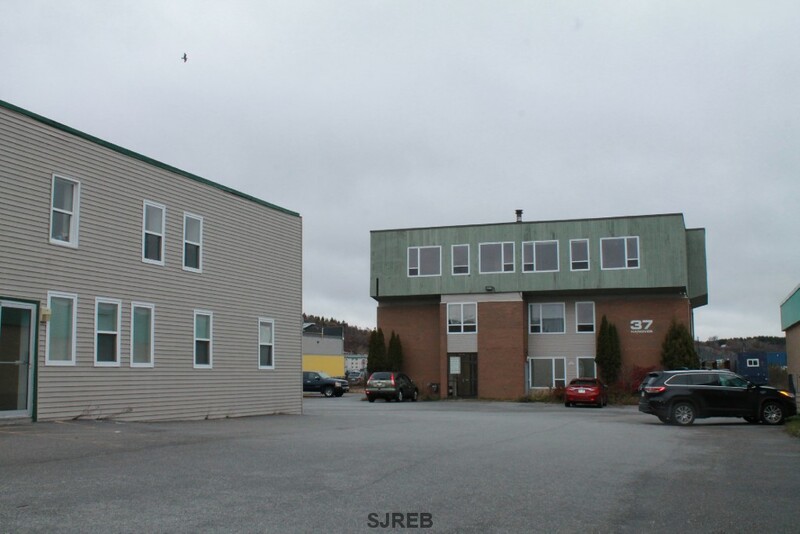 great potential for owner occupied or investment for 2 office buildings with lots of parking. 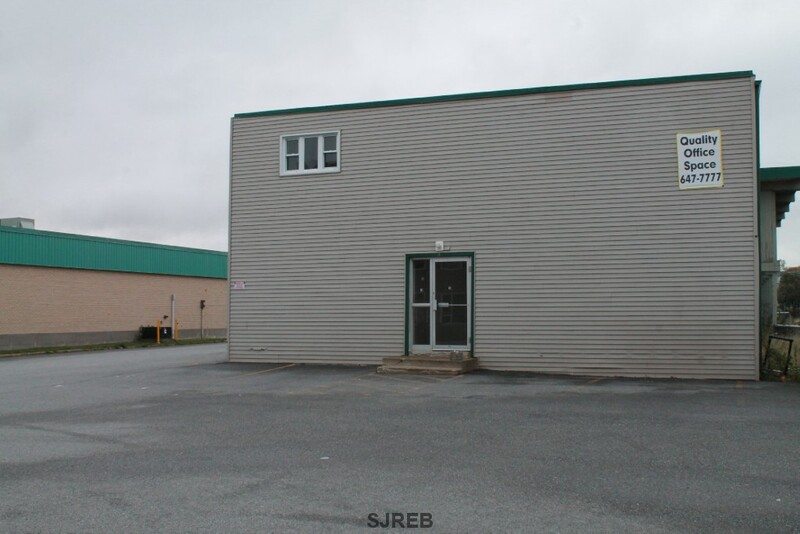 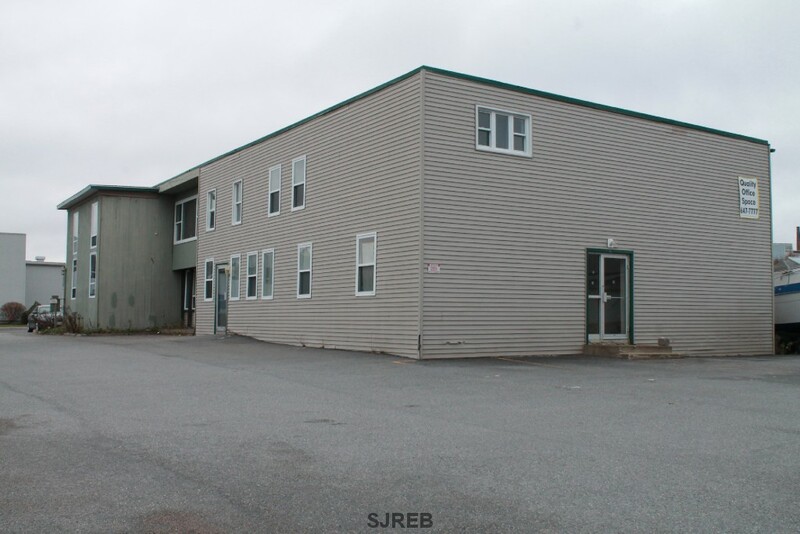 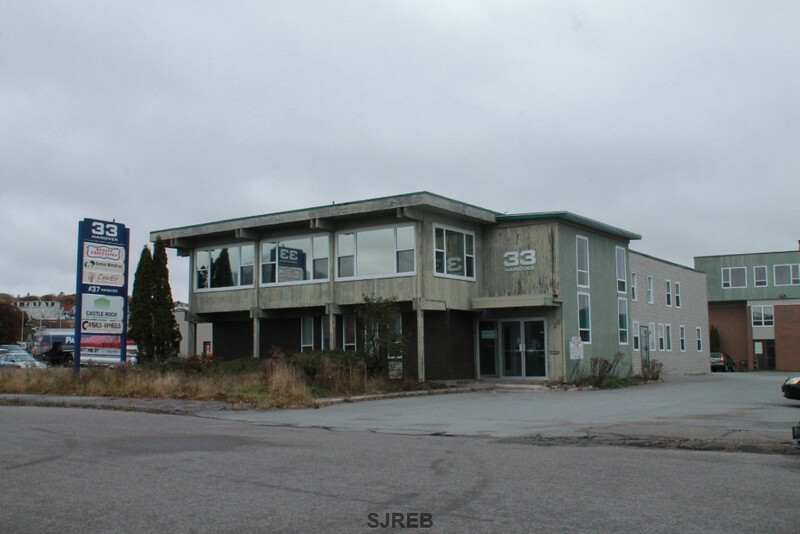 building 1 33 hanover street is a 2 storey building with just under 8500 square feet and has great visibility and is currently vacant and owners would look at leasing office space. 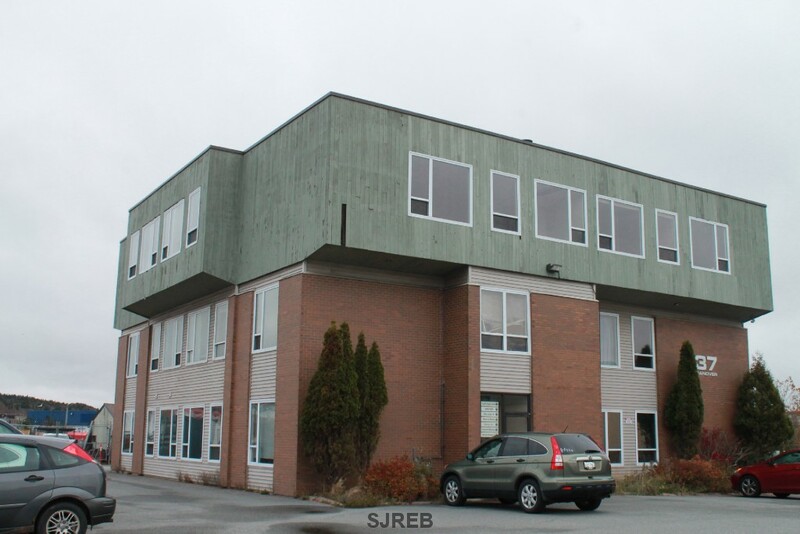 building #2 is 37 hanover street and has 3 floors with an elevator and is mostly occupied with existing businesses. 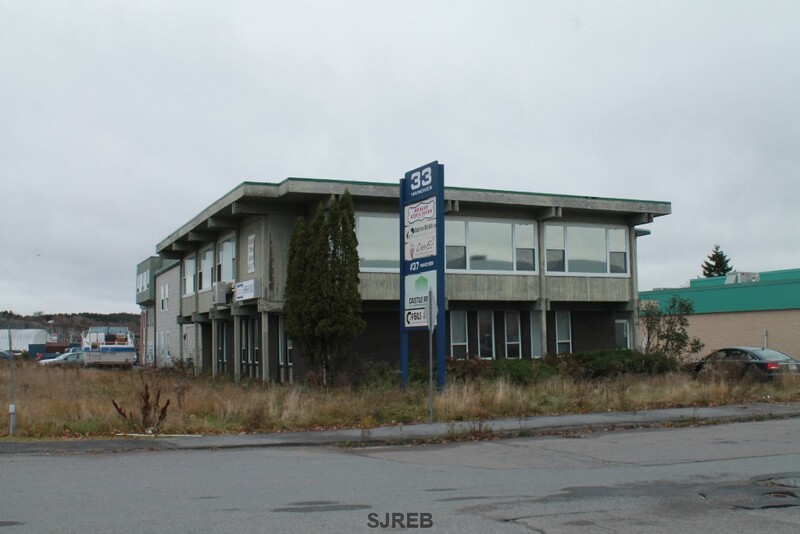 great highway access and convenient location.